Get ready for XTREME fun this summer! Xtreme Kids Camp is offered by Continental Country Club and open to the public. XKC mission is to provide a safe, high energy and rewarding program. Every day is jam-packed with fun! Swimming, Golf, Tennis, Pickleball, Fishing, Games, Field Trips, Ceramics and Arts & Crafts are just some of the fun your child will enjoy at camp. Every week campers will visit Cabin Fever, Flagstaff’s new entertainment park and play laser tag as well as the many other fun activities they offer. 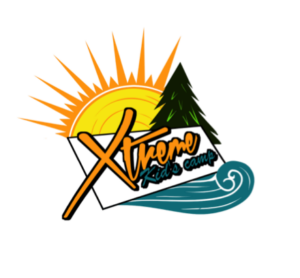 Their campers are going to have the time of their life at XKC! XKC staff is made up of the most energetic and dedicated group of Teachers, Learning Specialists and College Students. XKC will run for nine, one week sessions starting June 6th and run daily from 9 am to 4 pm. Kids age 6 to 13 are welcome. A lunch program is offered or campers can bring their own.